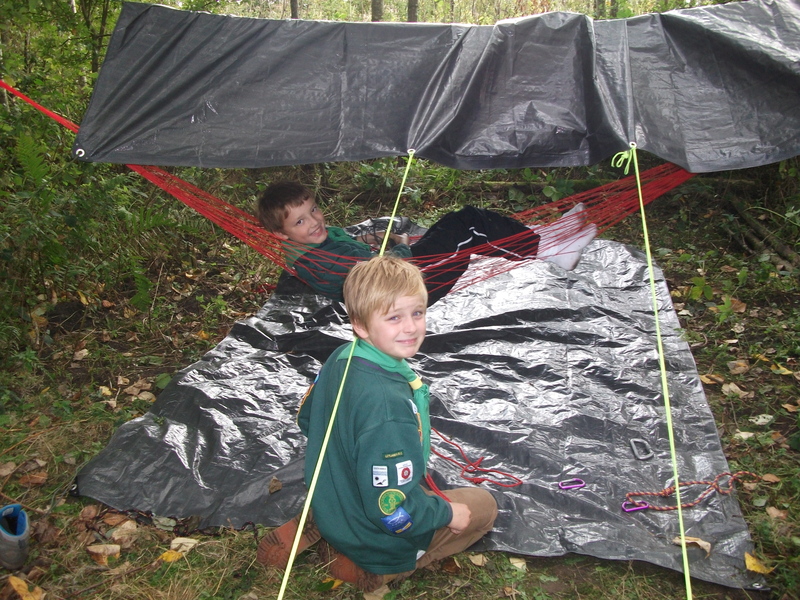 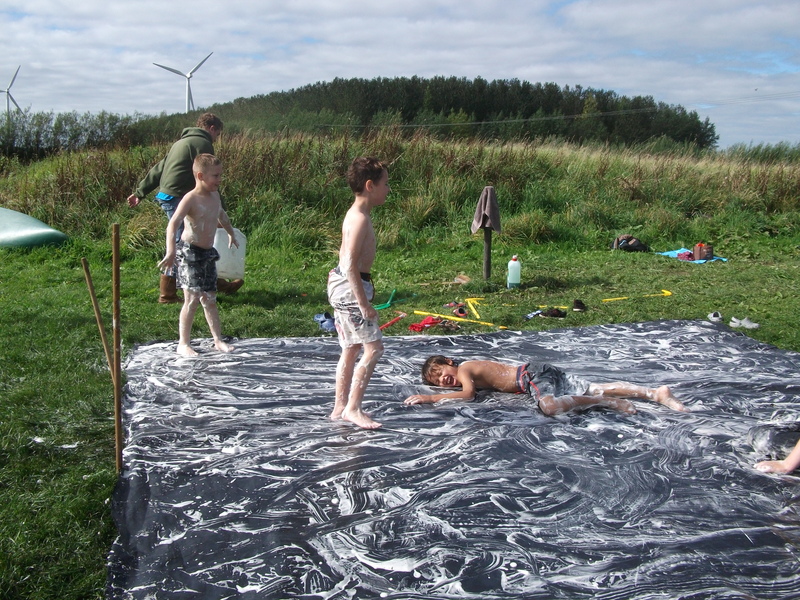 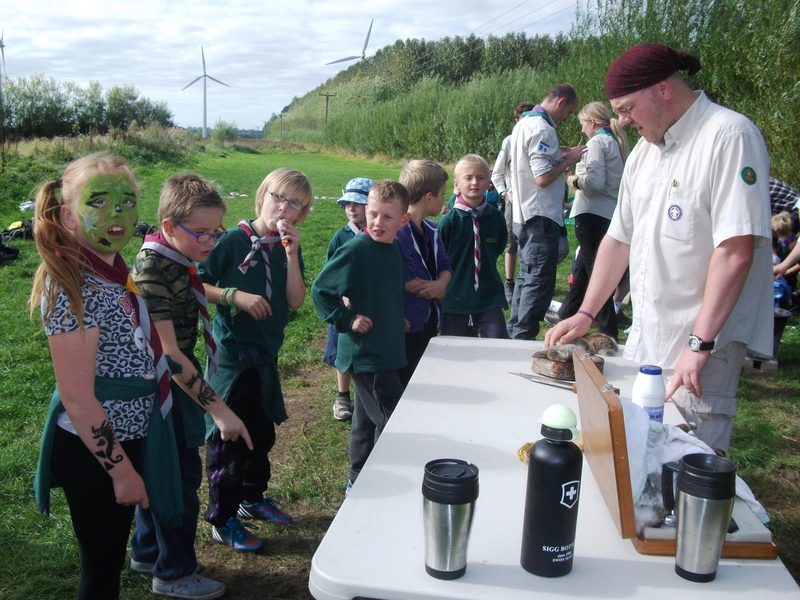 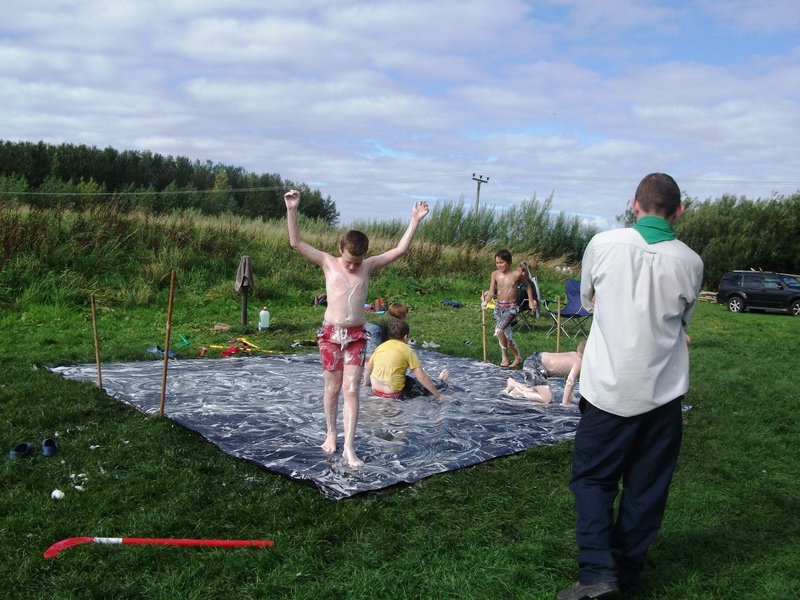 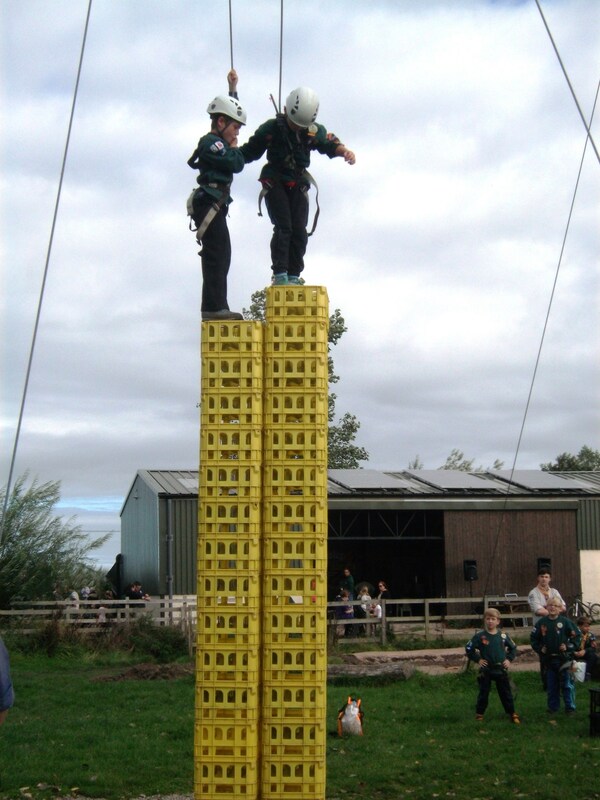 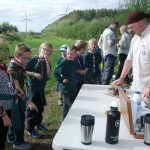 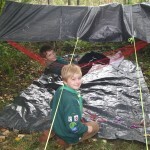 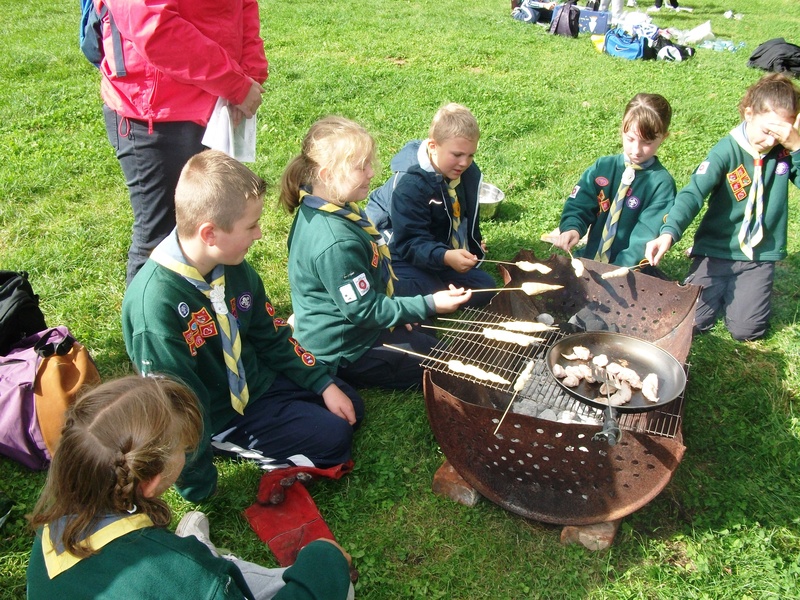 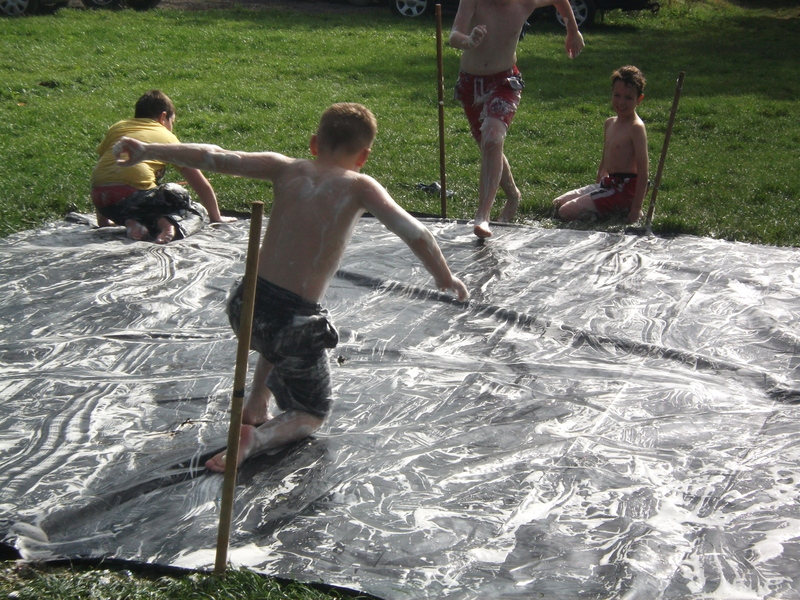 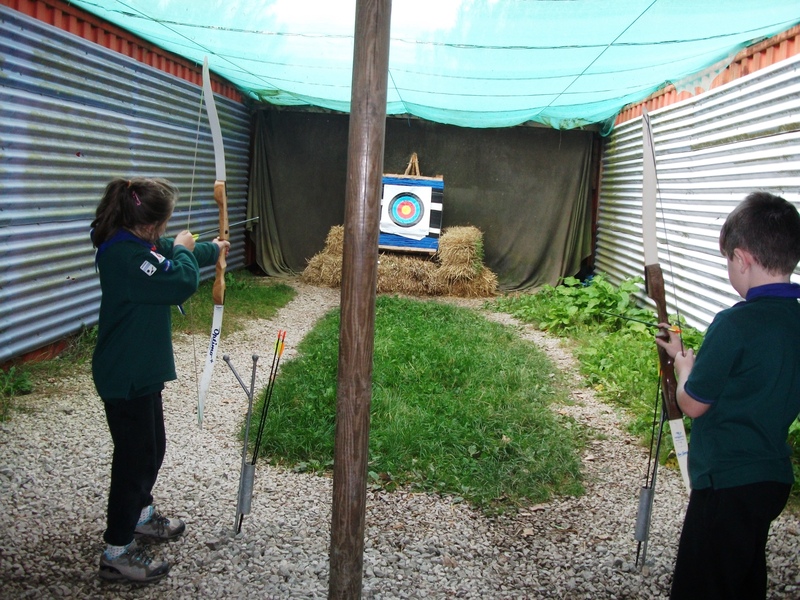 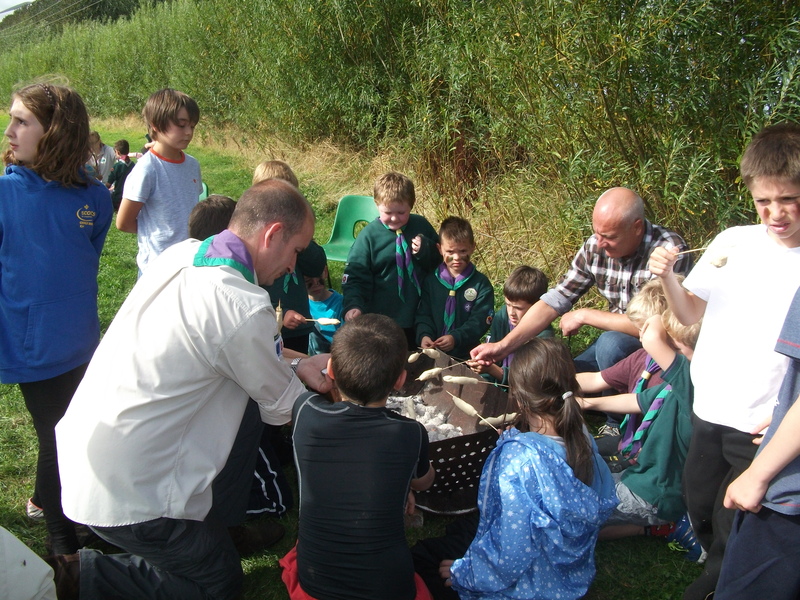 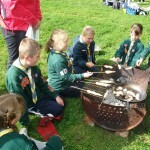 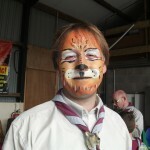 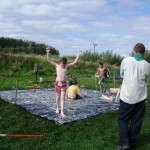 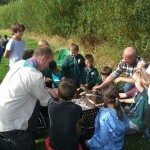 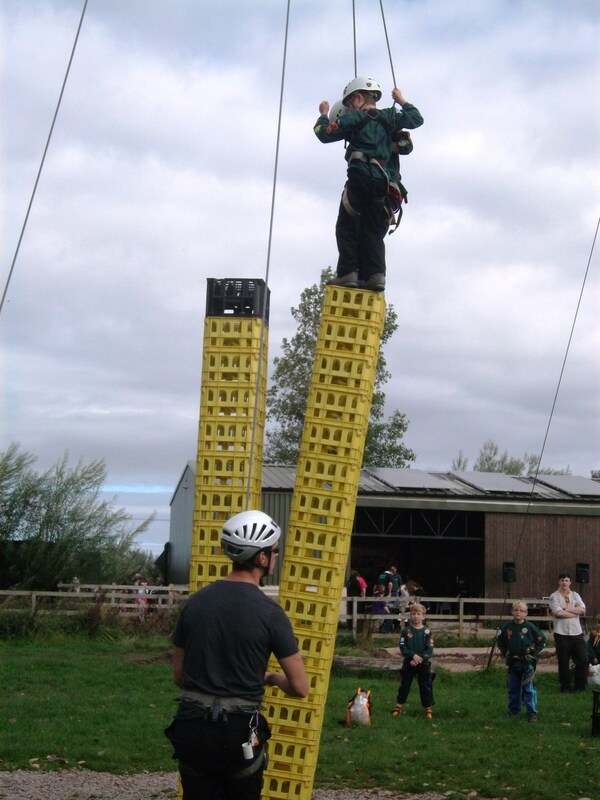 Almost 200 cubs, scouts and leaders had a fun packed day of adventure at Rock and River in September 2013. 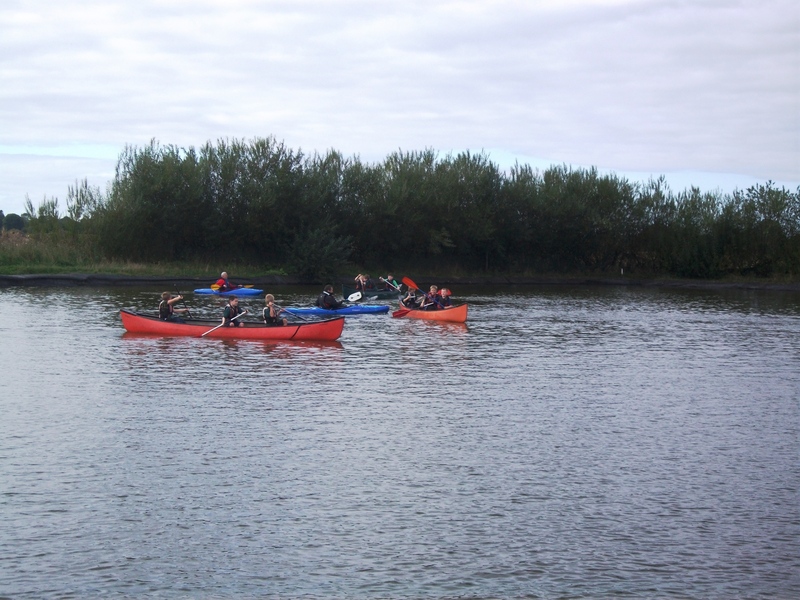 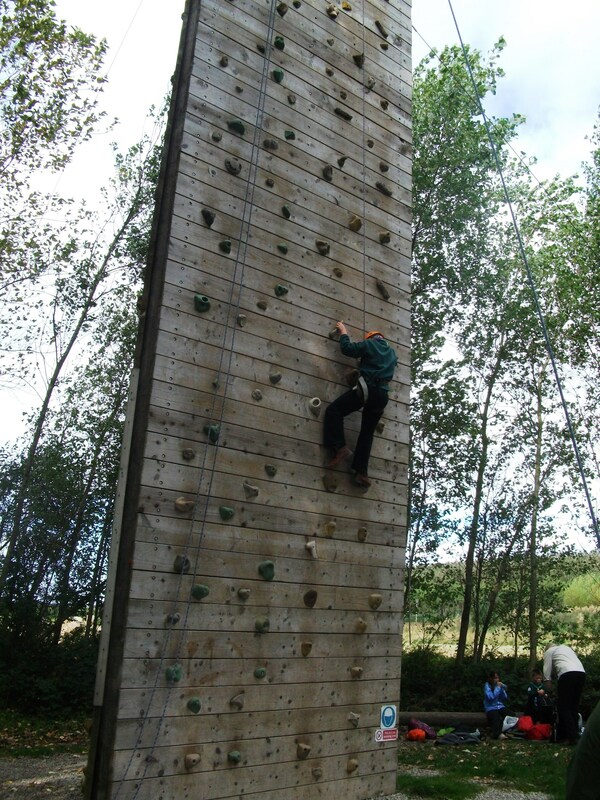 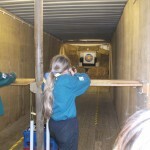 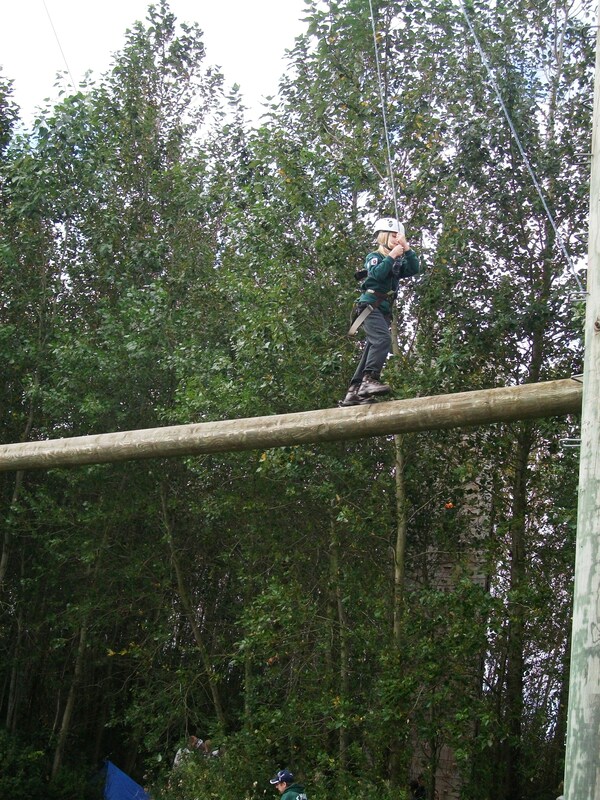 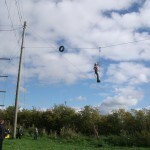 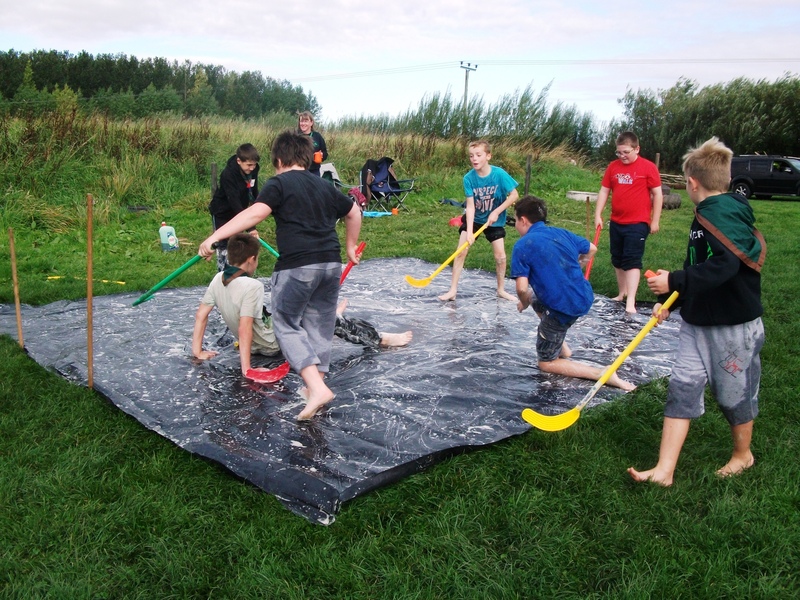 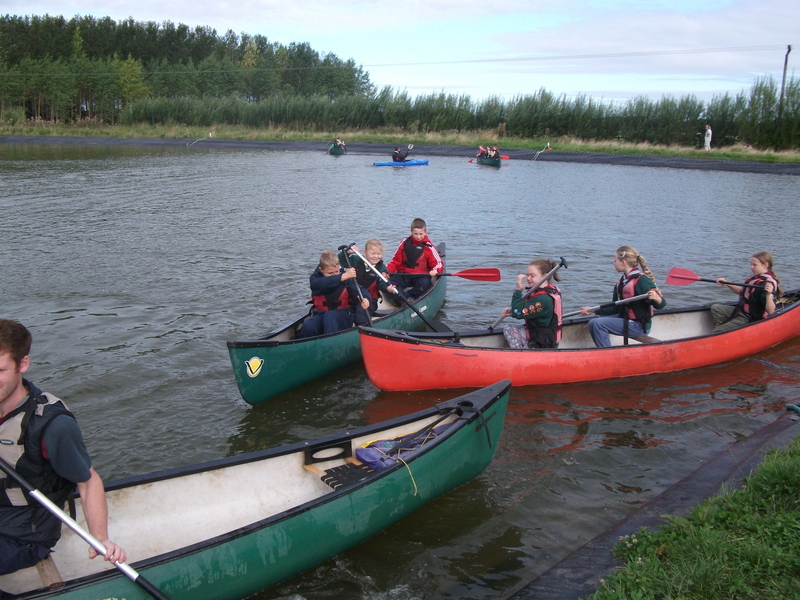 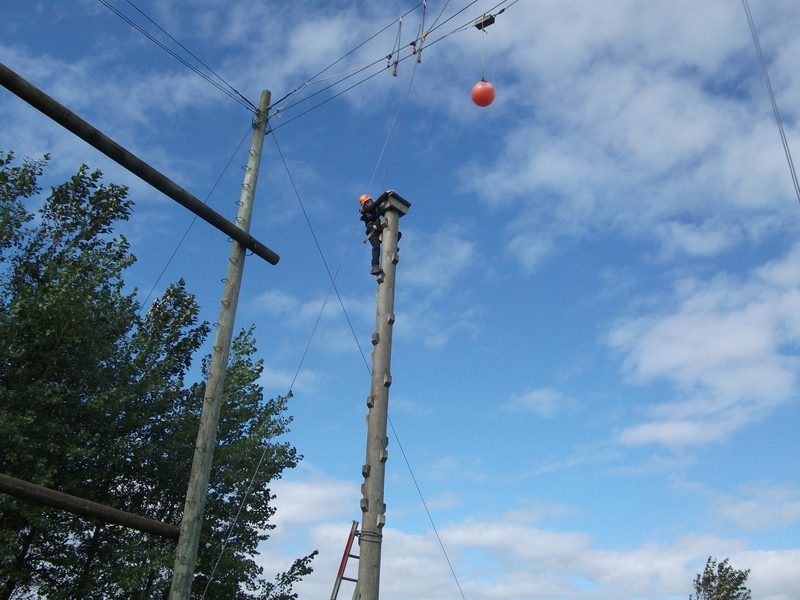 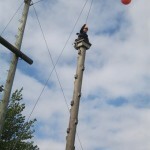 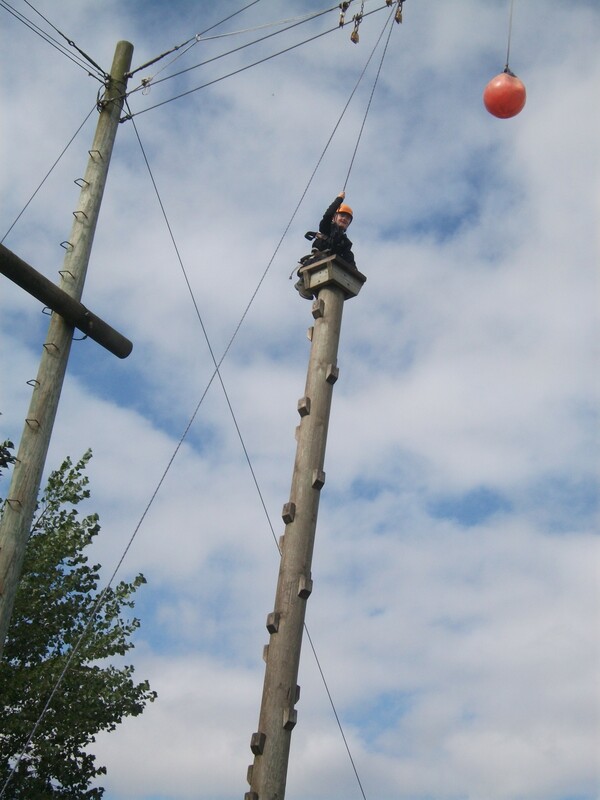 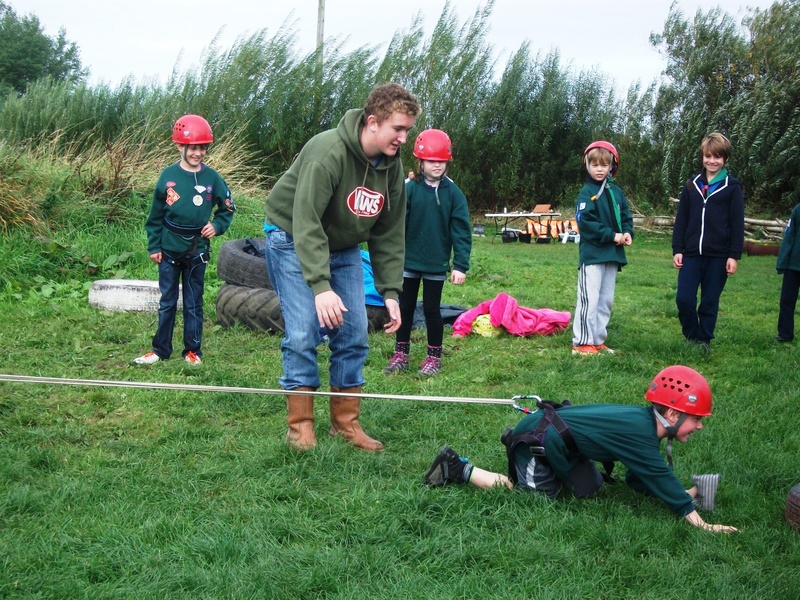 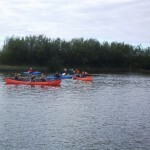 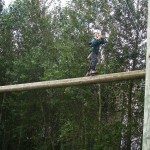 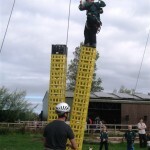 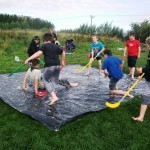 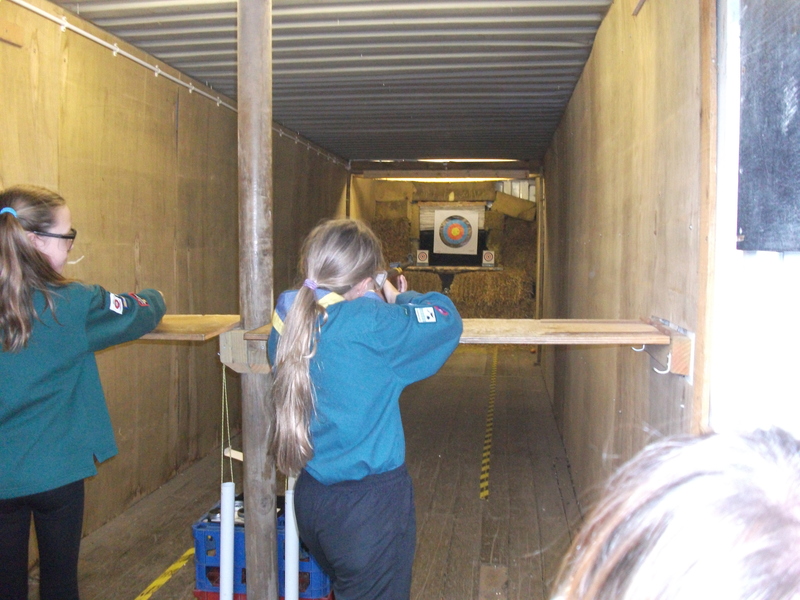 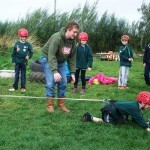 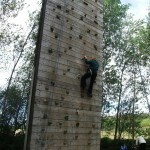 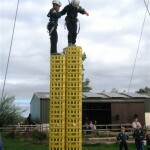 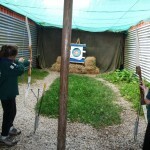 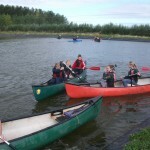 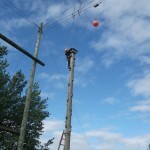 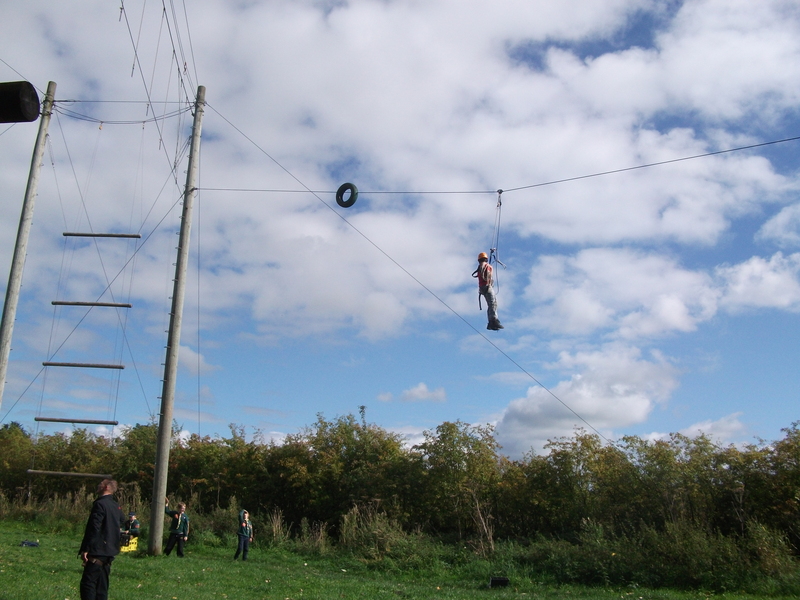 Activities included abseiling, climbing, zip wire, high wires, bouldering, rockets, “ice hockey”, outdoor cooking, canoeing, bungee running, crafts, pistol shooting, archery, rifle shooting, shelter building, rope making and much more. 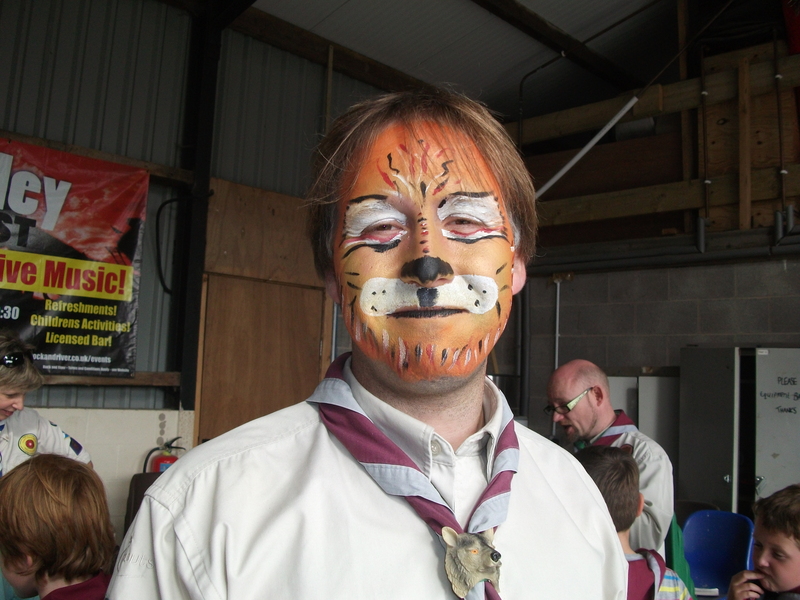 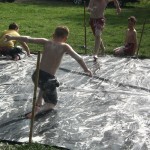 Hard to tell who enjoyed it the most leaders or children.